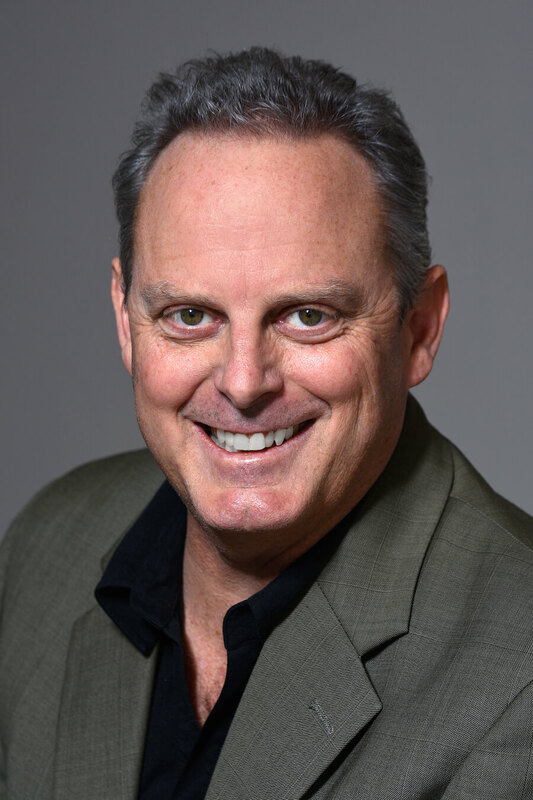 Property Manager & Consultant – Jim has mentored and taught classes on effective property management techniques. Since 1994, he has been managing residential, multi family and commercial real estate. His book was written for owners who want to learn more efficient ways to manage their own properties.. 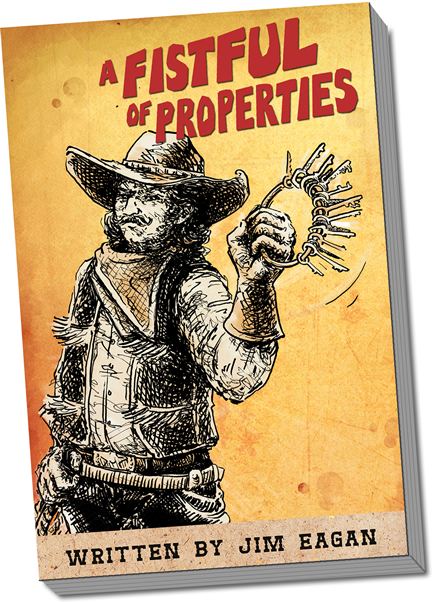 Author – A Fistful Of Properties. His book was written to help other property managers and brokers live a comfortable balanced life. While most of the concepts and tips are applicable to folks who want to manage their own properties, the majority of the content is for property owners. Jim and his wife purchased residential properties and multi family properties in Las Vegas in 2004. He created a web site designed to explain the process of lease/options and soon became the largest company in Las Vegas to specialize in Lease/Options. In November 2008, he expanded operations to take advantage of the collapsing real estate market by creating a buying system for investors. Limestone Investments’ portfolio expanded rapidly to include multi family and commercial properties. As of 2017, Limestone Investments manages over 350 doors. Jim finishes at least one Olympic Triathlon a year. 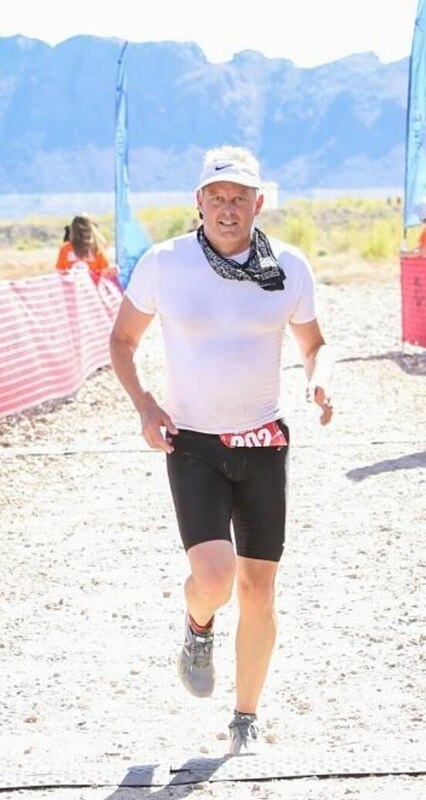 In 2018, he finished the brutal Las Vegas Tri in under 4 hours. 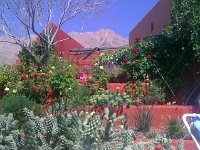 As a certified plant freak, you can find Jim puttering around his yard and planting desert friendly plants at his house and income properties. 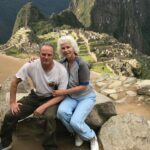 With clients from all over the world, Jim stays in touch numerous cultures and customs. Interviewing other property managers from all over the world is a tremendous opportunity to learn from others. Jim regularly meets other celebrities, business owners and influencers to keep up with the latest trends in social media and technologies. Operated a business with $2M in sales and about 30 employees. Created systems to reduce overhead and created new marketing systems. Managed a sales team supervising large apartment building contracts. Built the business systems to become the largest event studio in the Bay Area. Managed over 20 employees and more than 300 events each year. Managed software developers and presented classified results to customers. Monitored defense research contracts for the Space Defense Initiative.